Kali-yuga is the age of quarrel and hypocrisy. Hiranyakashyapu was in Satya-yuga. Kamsa was in Dvapar-yuga. Ravana was in Treta-yuga. They were all philosophers and probably better intellectual philosophers than anyone today. Kamsa had all those heads and they were all filled with philosophy. Now it’s the age of Kali, which is actually the age of hypocrisy. Srila Prabhupada was once asked by an interviewer, “how will we know who is your follower?” And Srila Prabhupada, he answered in different ways. But on a particular time, he said, “Because you will see that they are perfect ladies and gentlemen”. 18 Responses to "Practice what you preach"
An Acharya preaches by his example. Srila Prabhupada was one such great Acharya.Thank you very much for making us realise about the qualities of an Acharya. True. 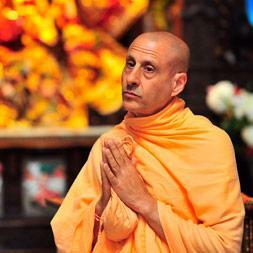 Thanks Radhanath Swami for following Srila Prabhupada so nicely and imbibing the qualities of an Acharya. thank you for new view of guru and acharya! Wonderful message from HH Radhanath Swami Maharaj! Sant Tukaram in Marathi composed one song , “Bole taisa chale ,tychi vandavi paule” The meaning is People should touch the feet of a person who walk the talk.That is exemplified by Srila Prabhupada and that is why millions and millions of people were/are taking the shelter of Srila Prabhupada , directly when he was on this planet and through his disciples,through his books ,through ISKCON as a whole after he left this planet . Srila Prabhupada ki Jai. Very true, thanks for your wonderful words. Thanks for quoting beautiful song of Sant Tukaram. 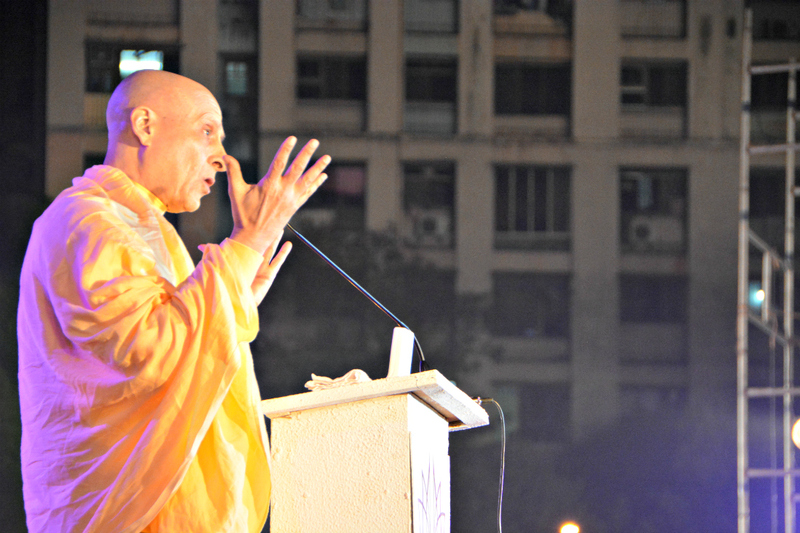 Radhanath Swami surely walks the talk. Pure devotee of Lord spreads the message of Godhead by setting his own example.As Srila Prabhupad did. We can’t find any deviation between their behavior and philosophy of their preaching. There is one relevant quote given by H.H.Radhanath Swami Maharaj ” Philosophy without proper behavior is practically useless.” The perfect behavior of preachers attracts many heart of people. Thank you for sharing this enlightening article. 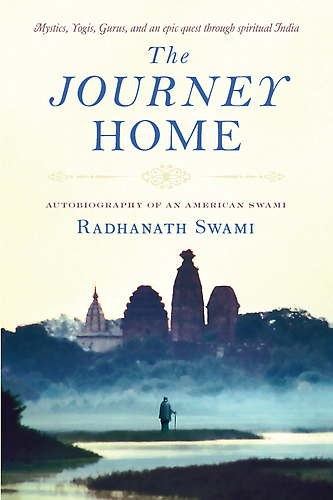 Thanks for beautiful quote by Radhanath Swami. True! Srila Prabhupad had the devotion, purity, dedication and faith in the Lord and his spiritual master. That was why he could transform the hearts of so many people by his character and compassion. So true. Hypocrisy is one of the main evil that is causing a major harm to the trust of people in spirituality. However, people in general miss to notice that all the fingers are not the same.. there are always few genuine practitioners of spirituality who should be followed. Thank for making this wisdom available.